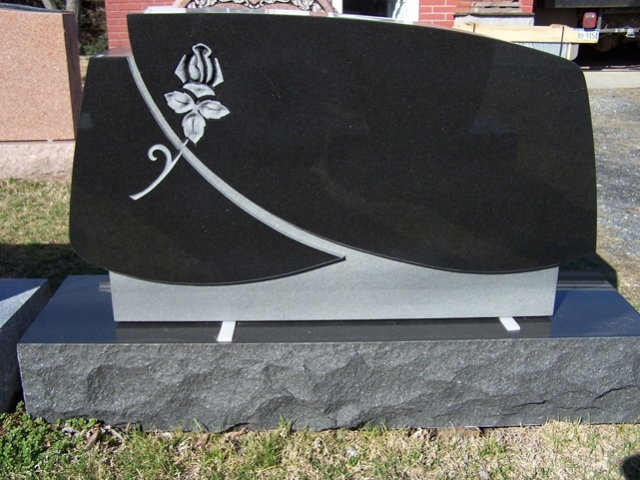 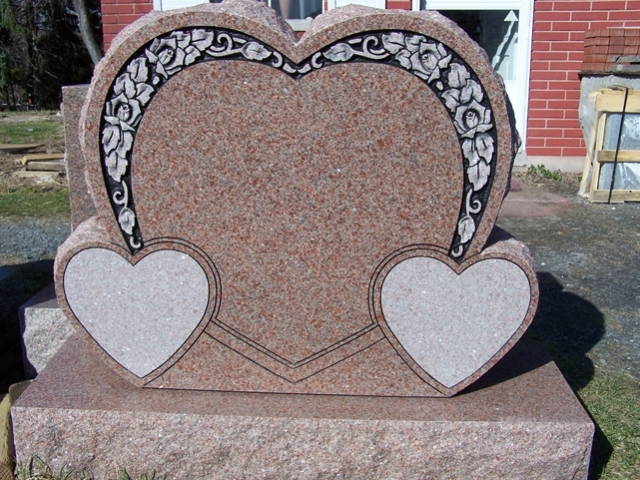 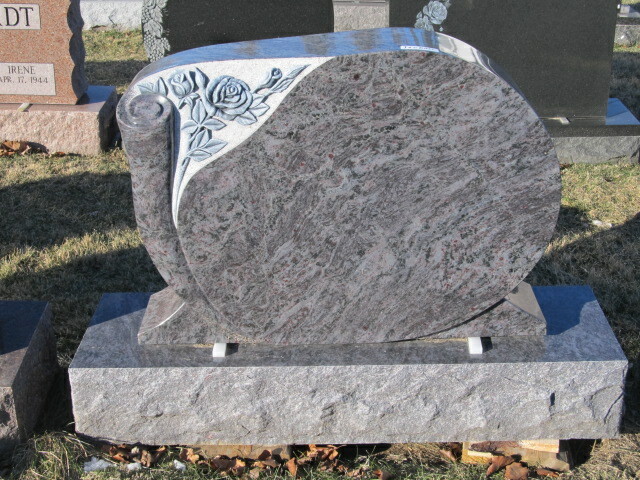 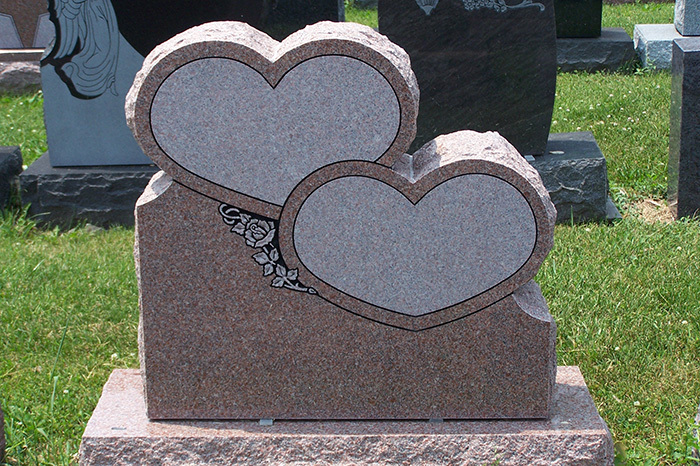 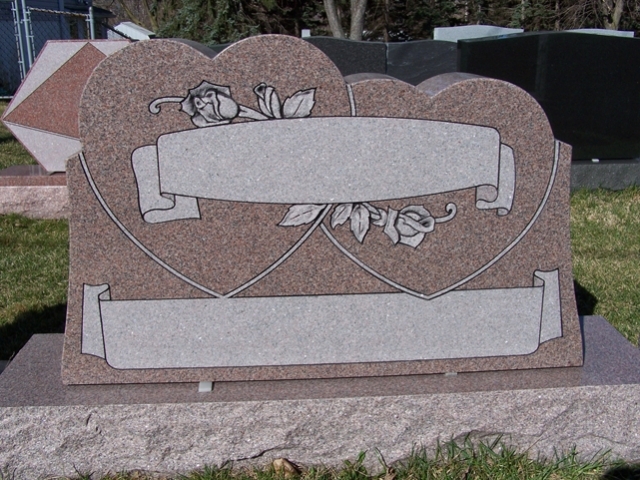 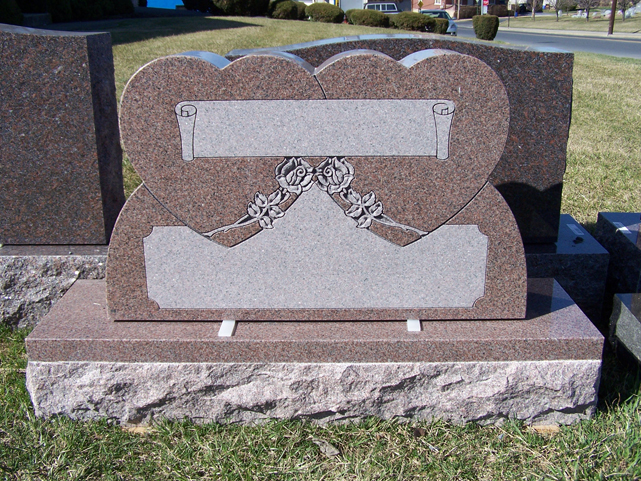 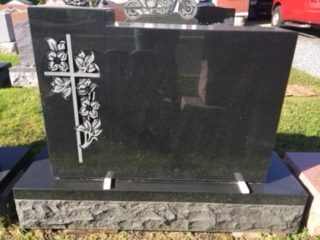 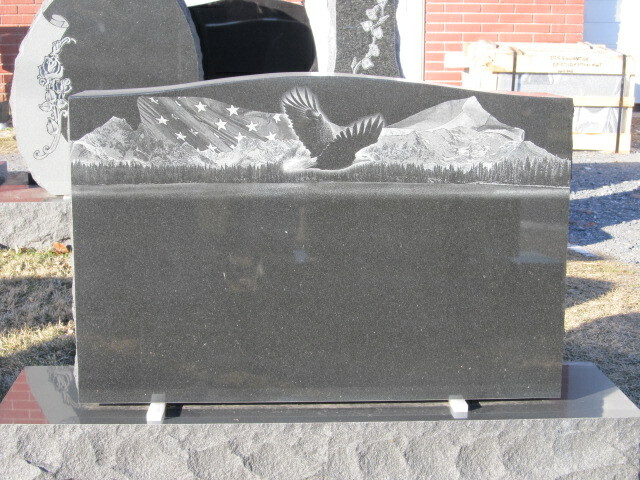 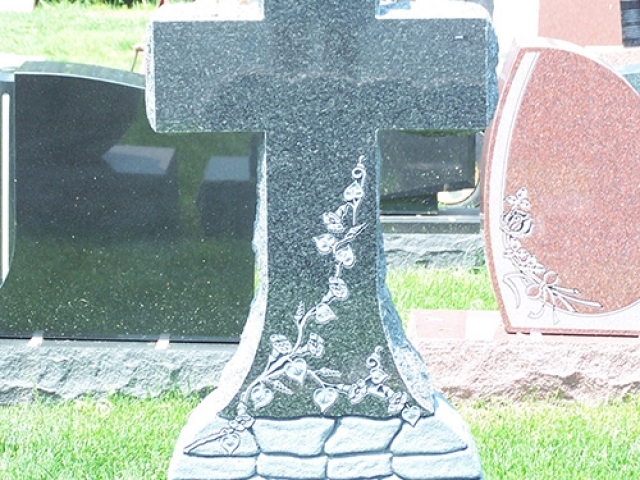 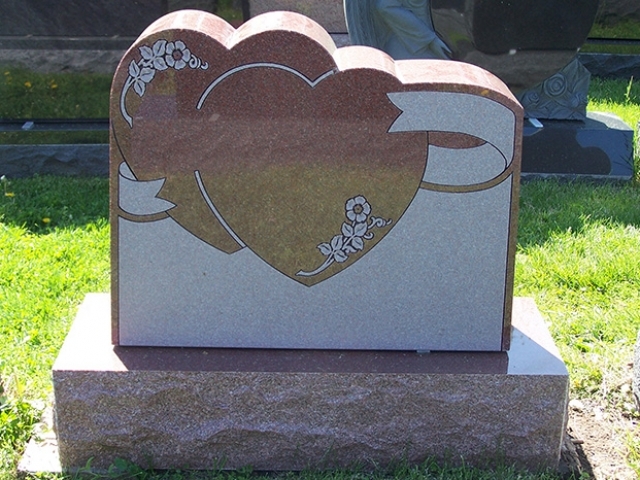 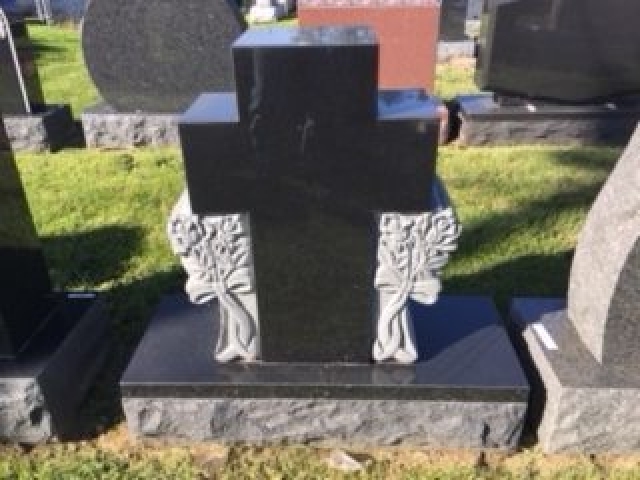 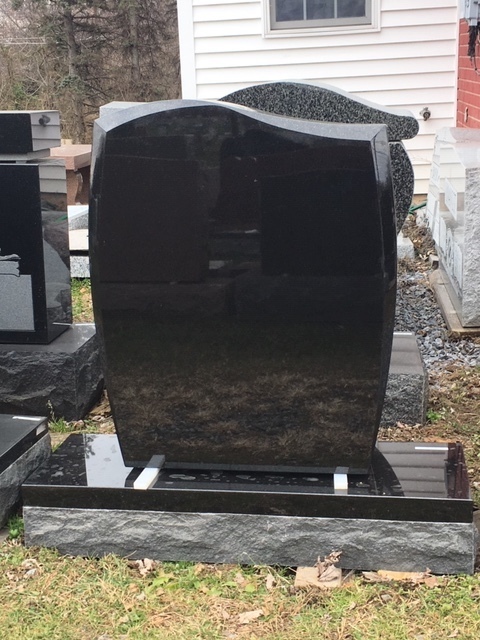 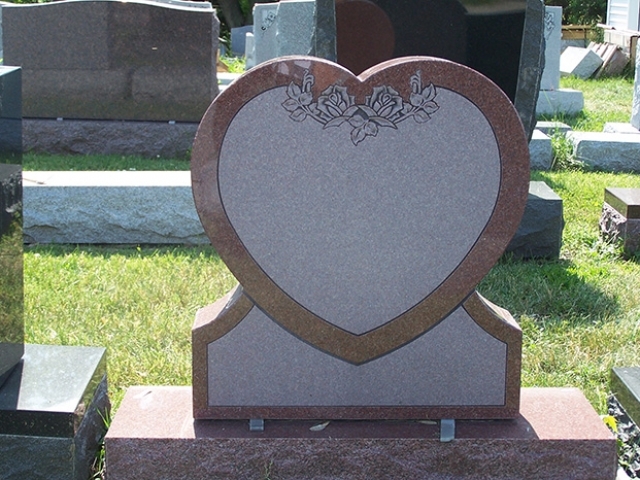 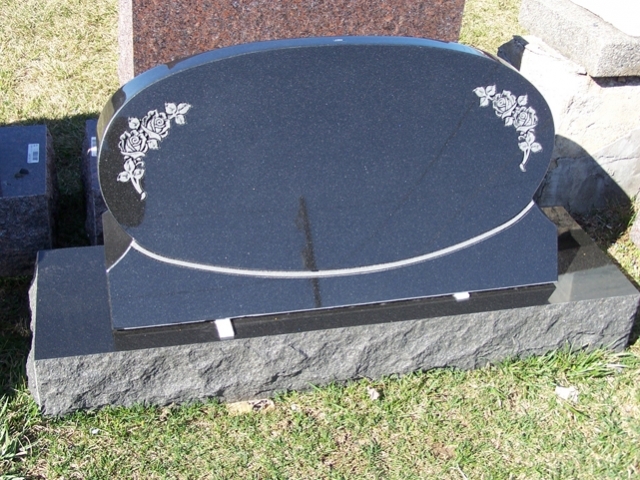 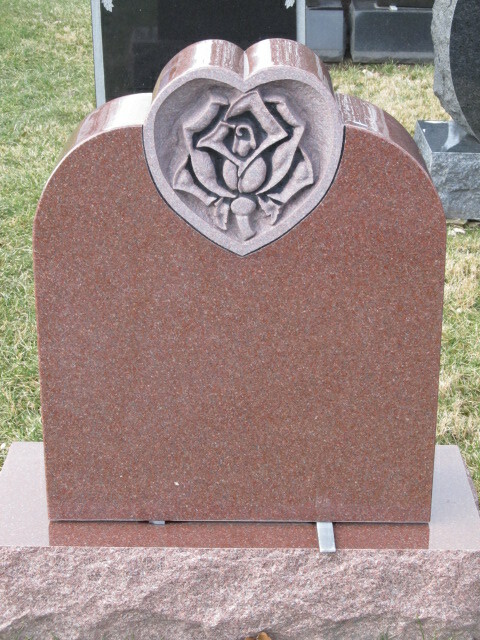 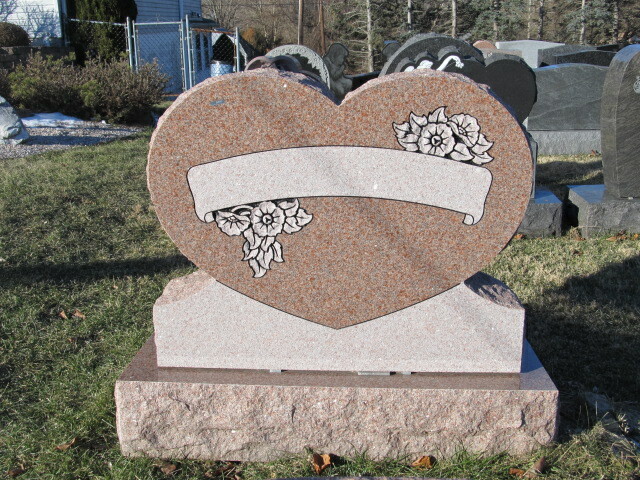 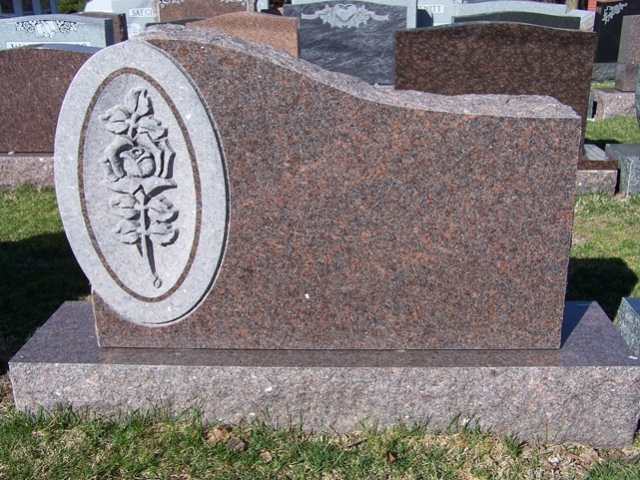 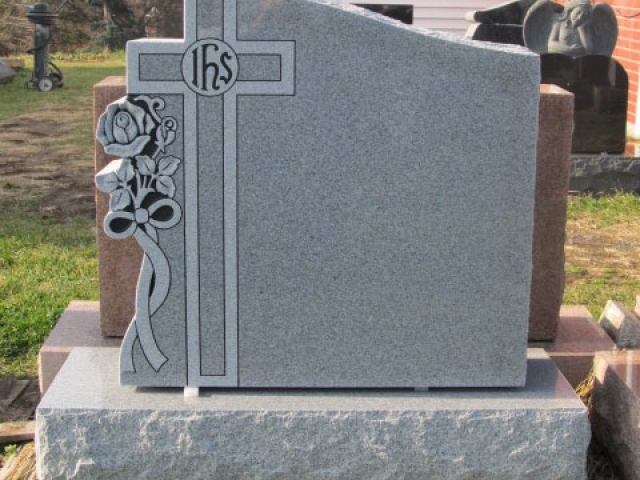 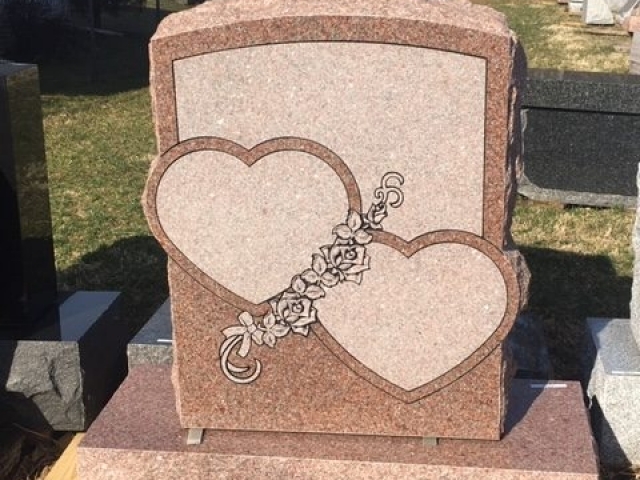 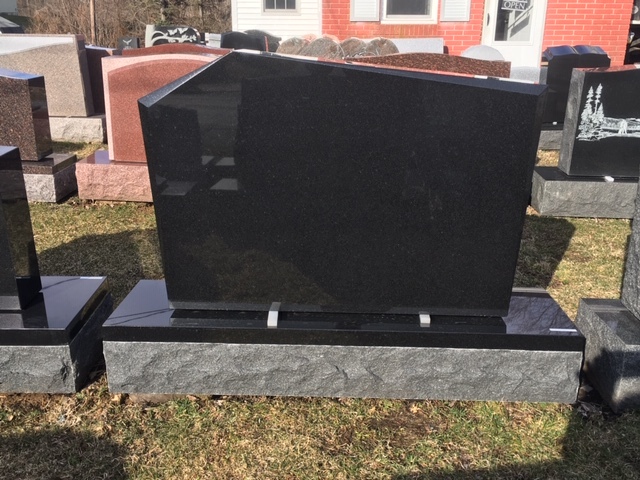 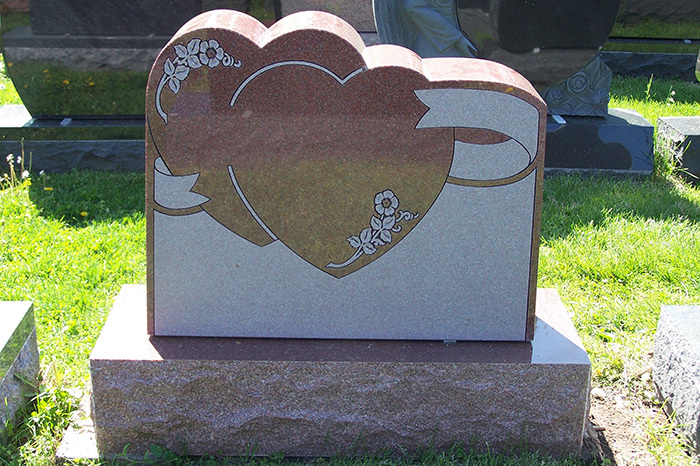 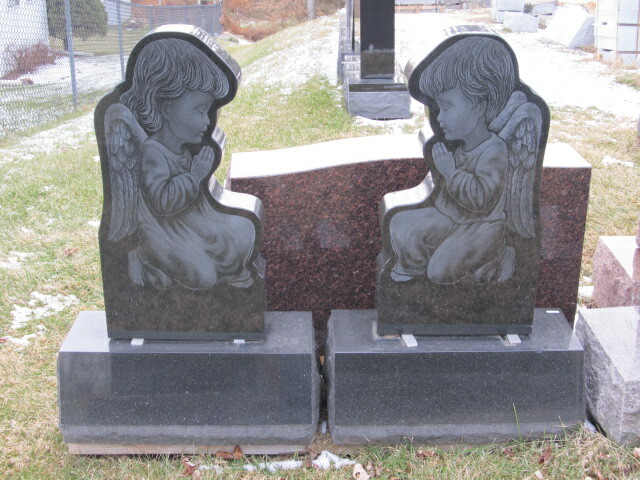 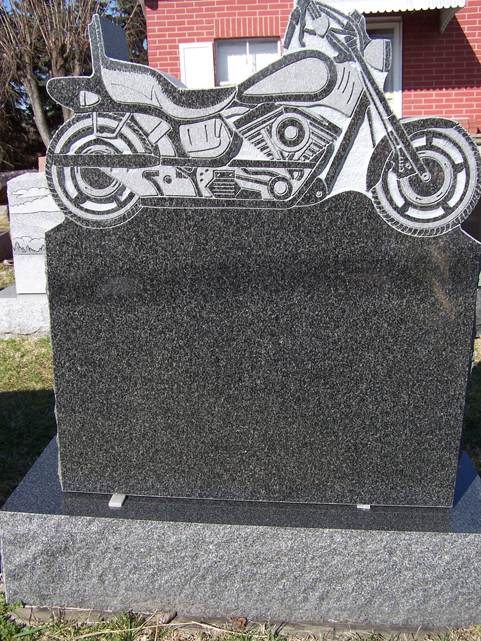 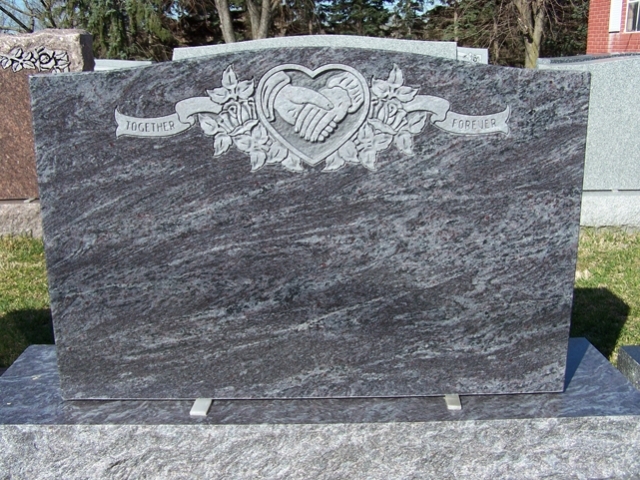 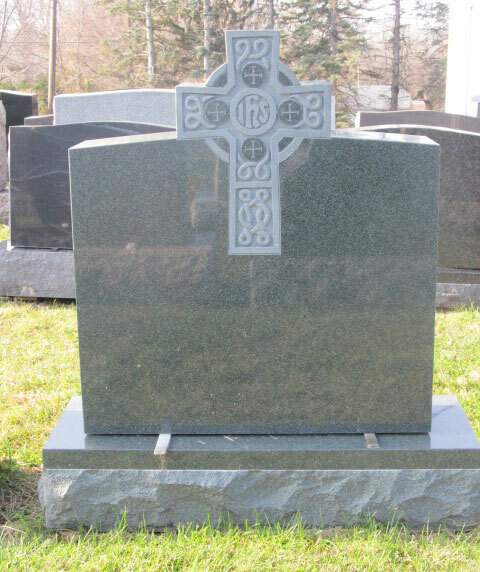 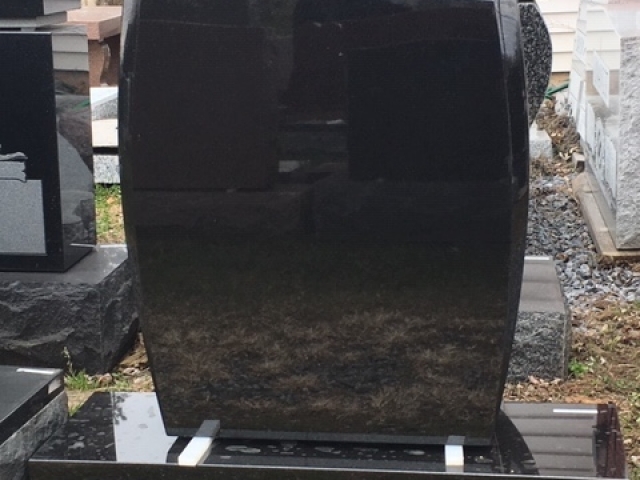 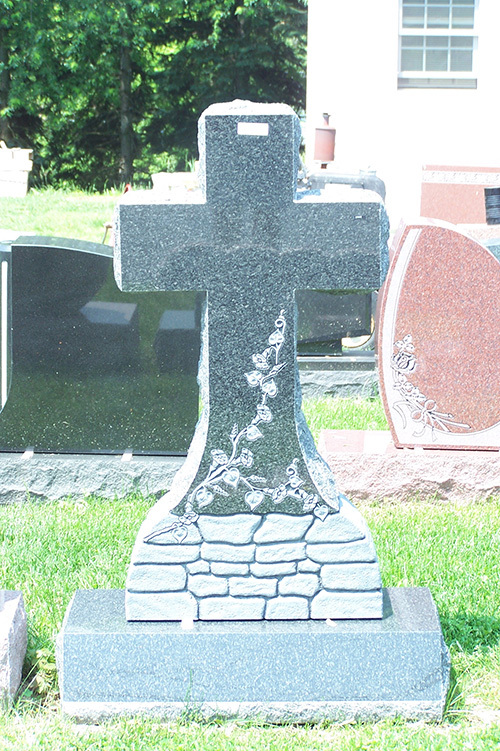 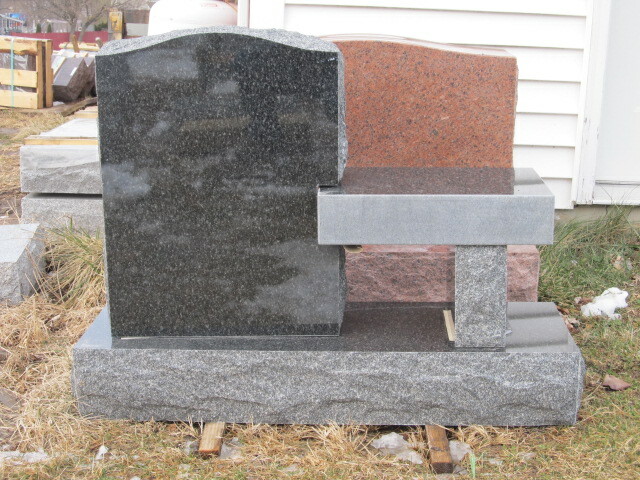 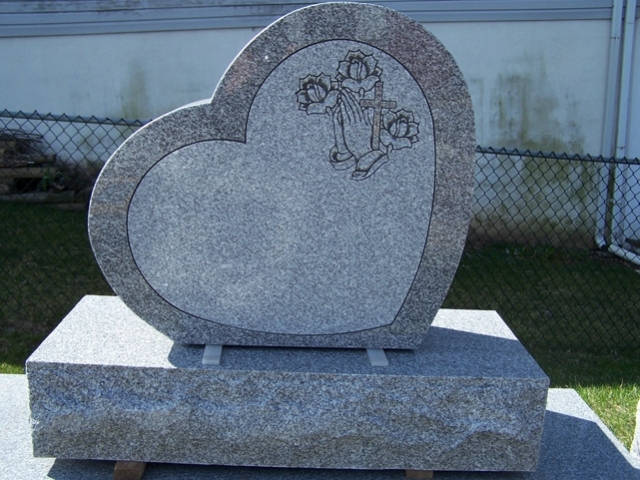 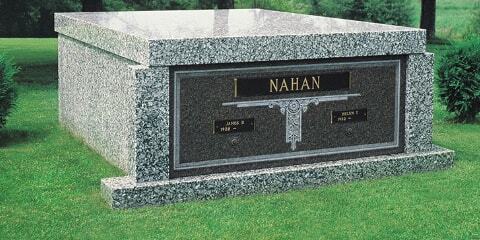 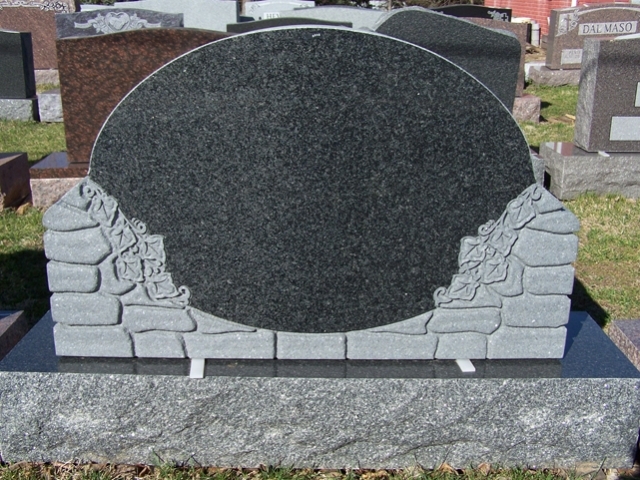 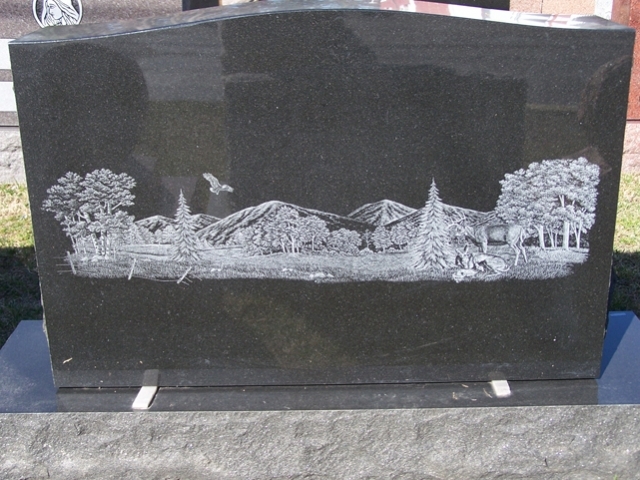 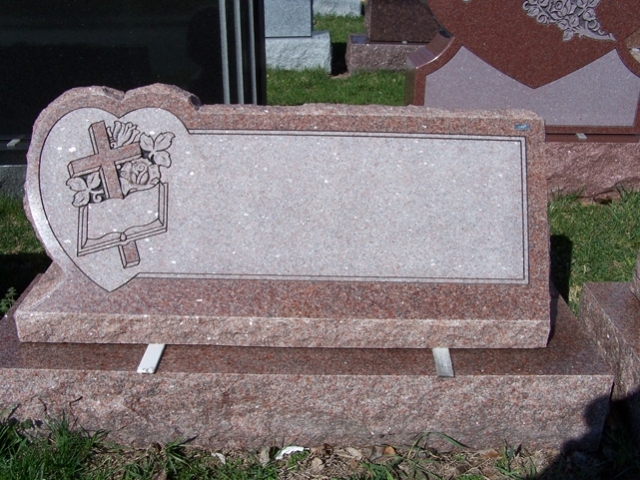 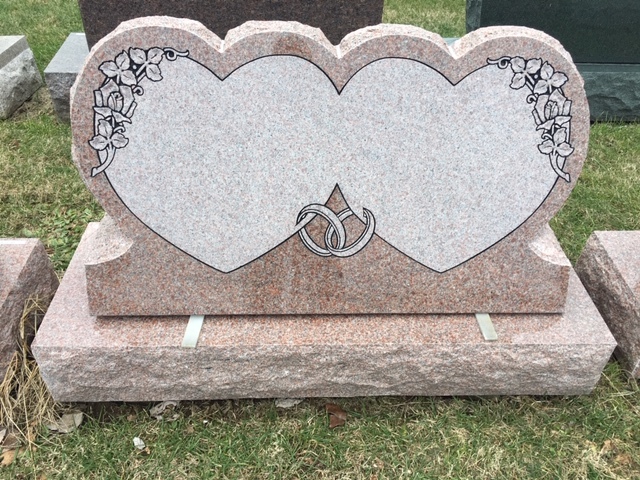 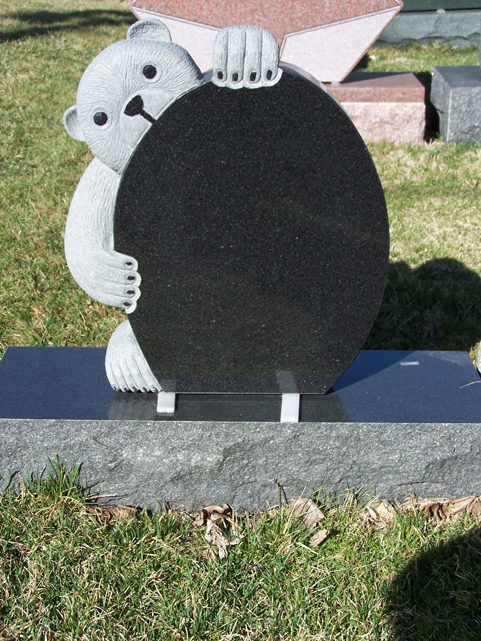 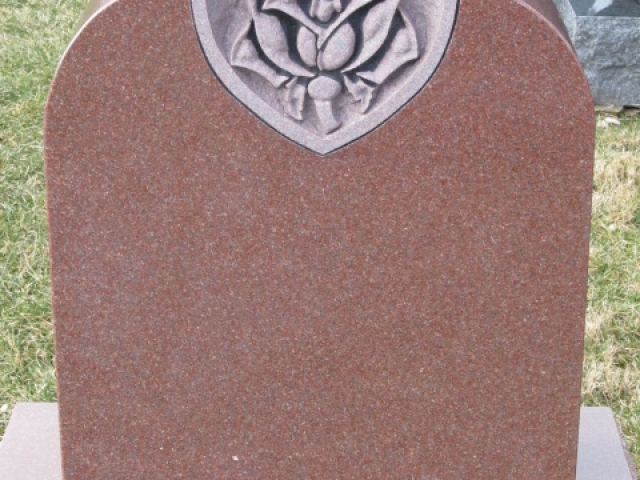 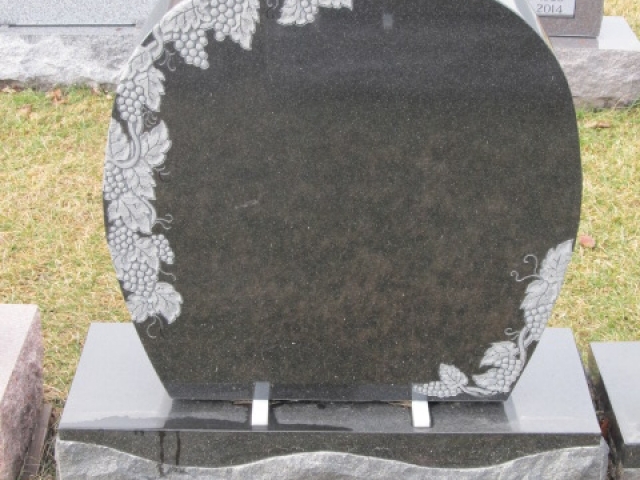 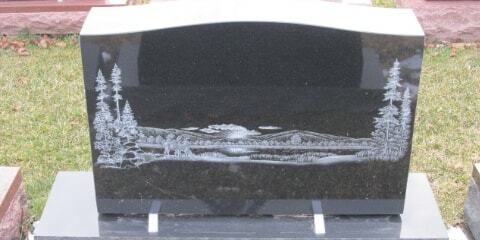 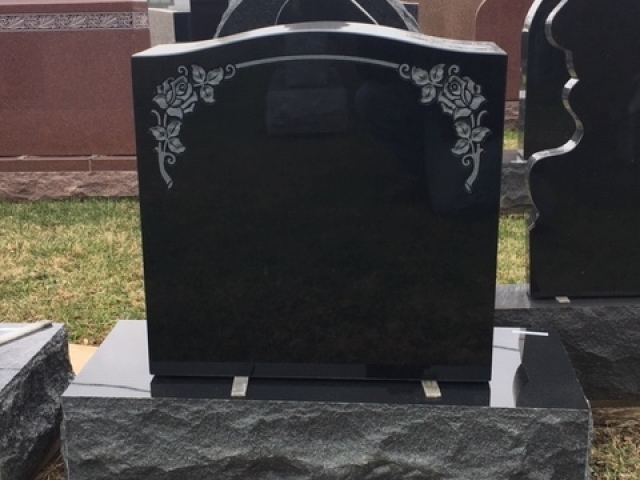 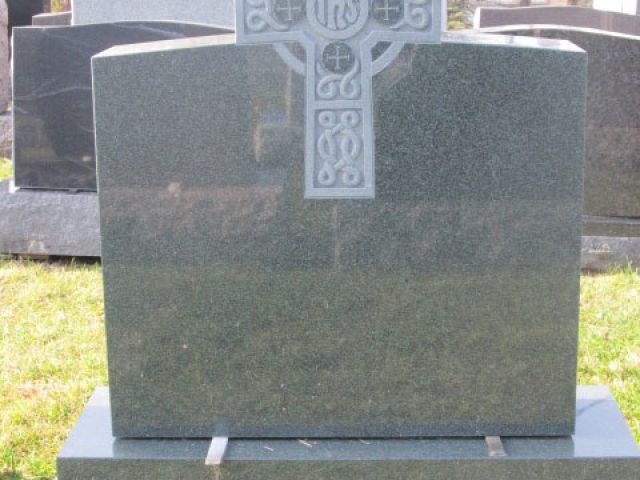 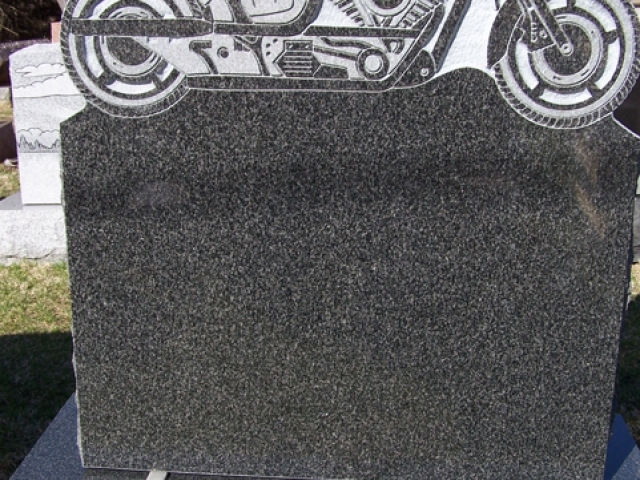 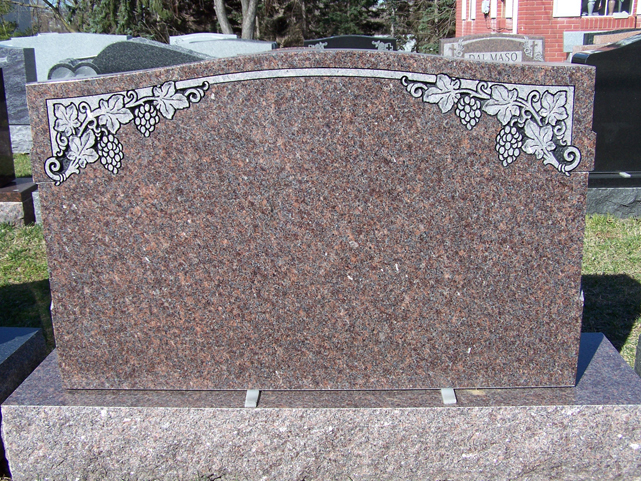 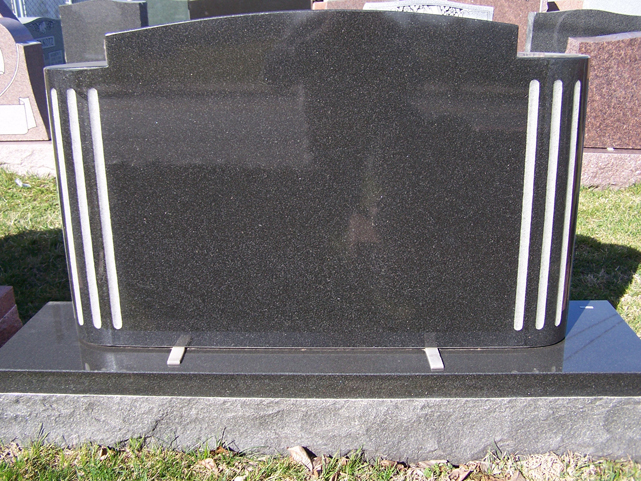 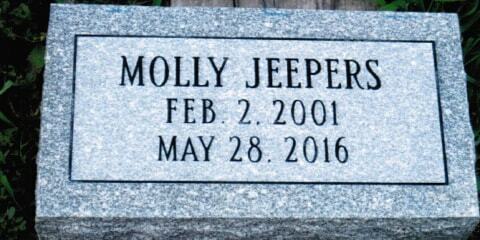 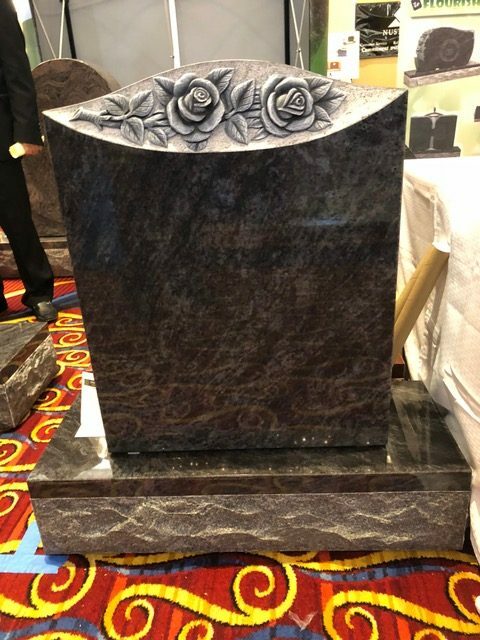 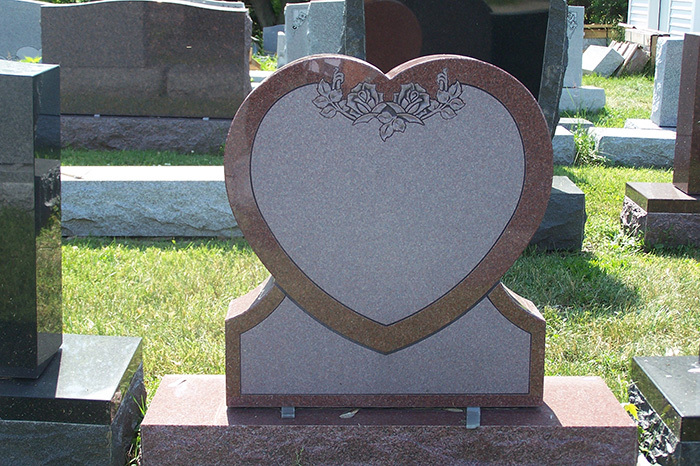 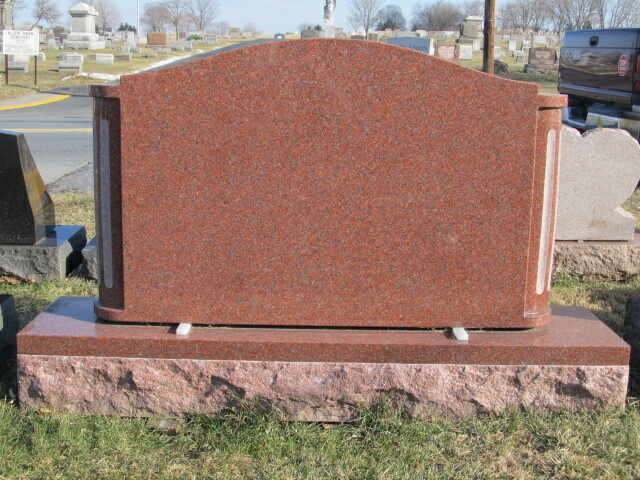 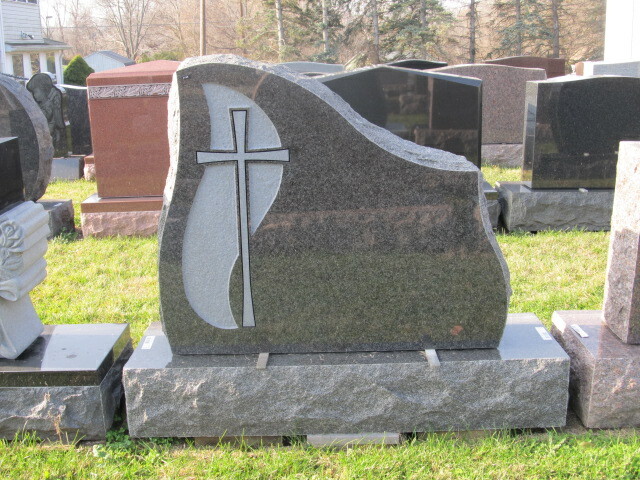 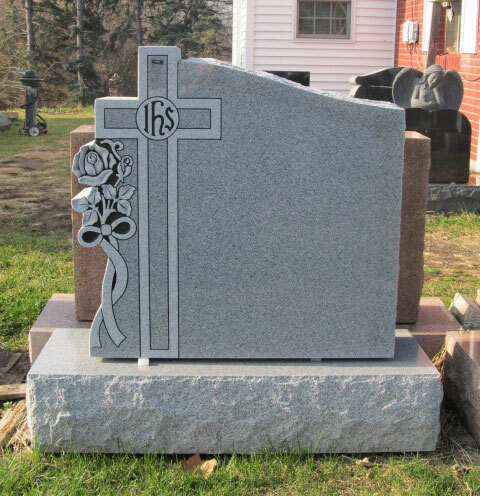 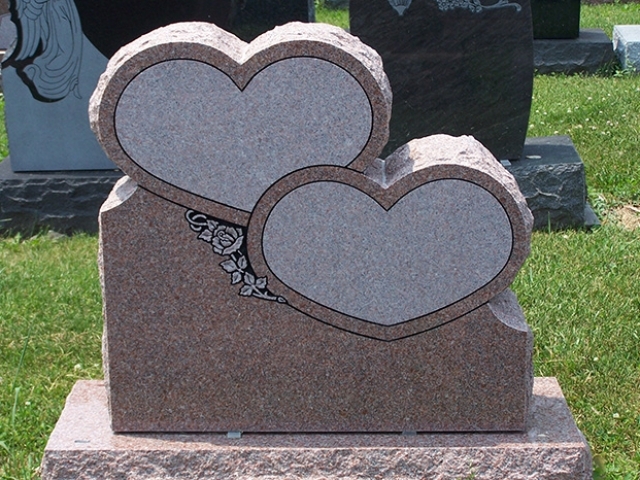 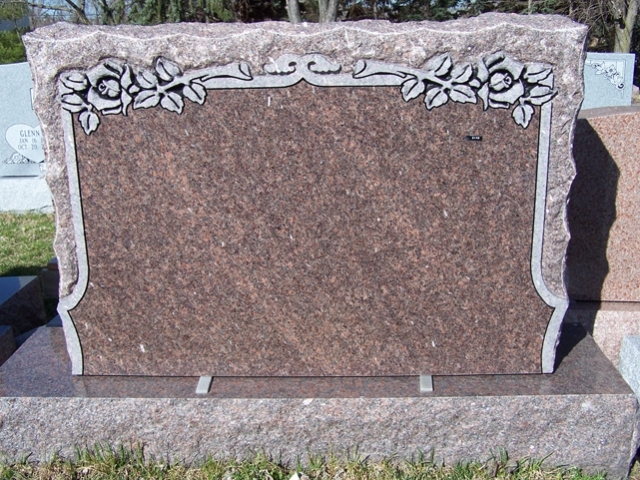 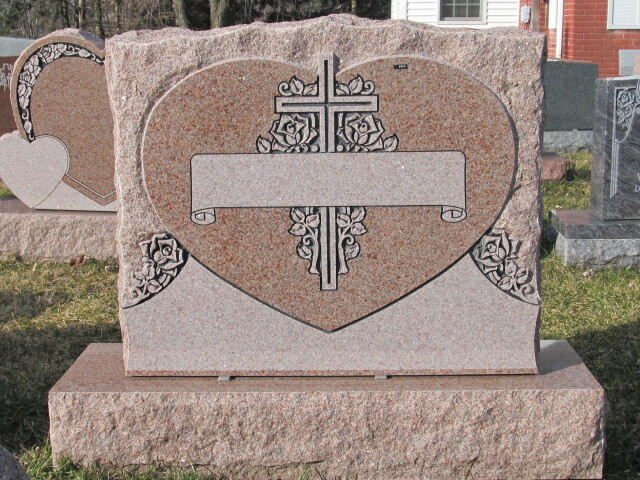 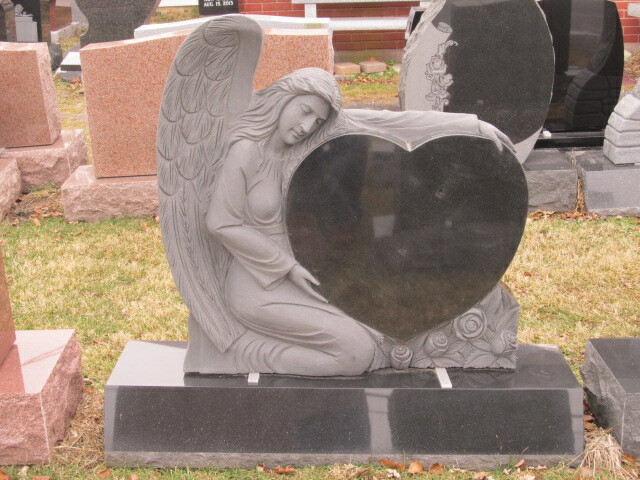 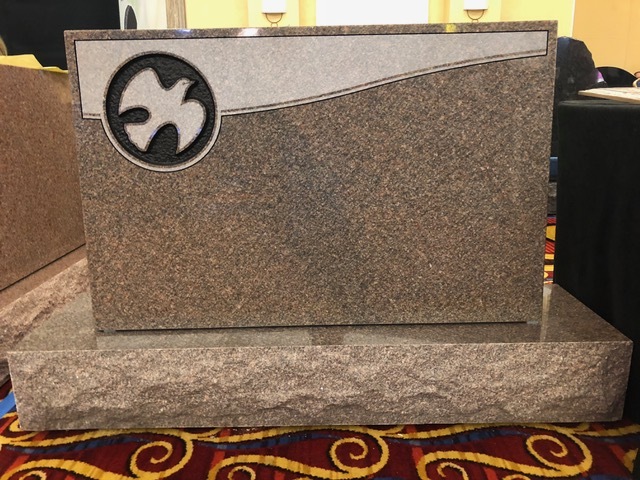 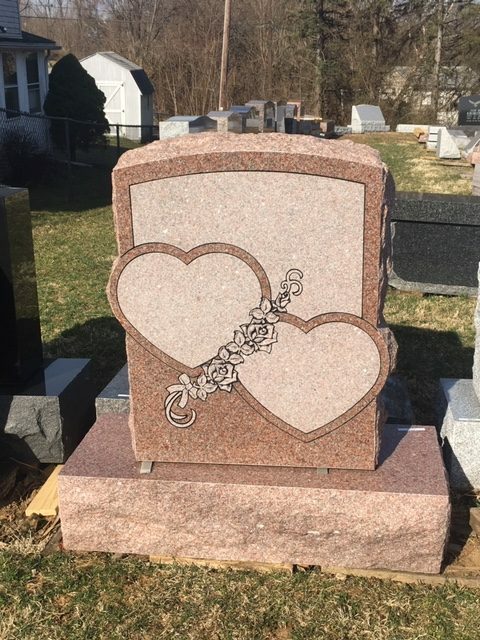 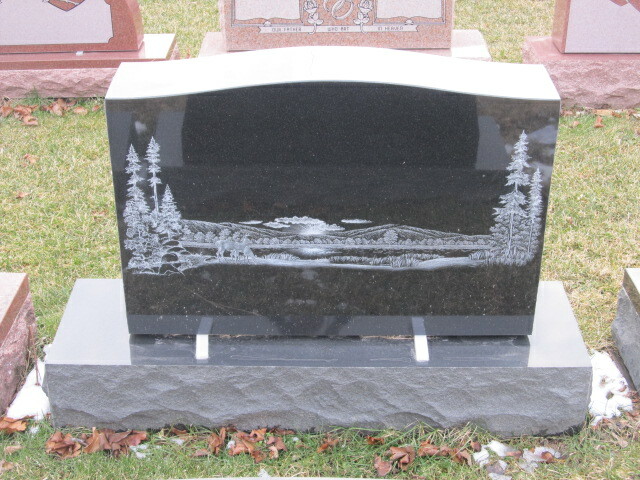 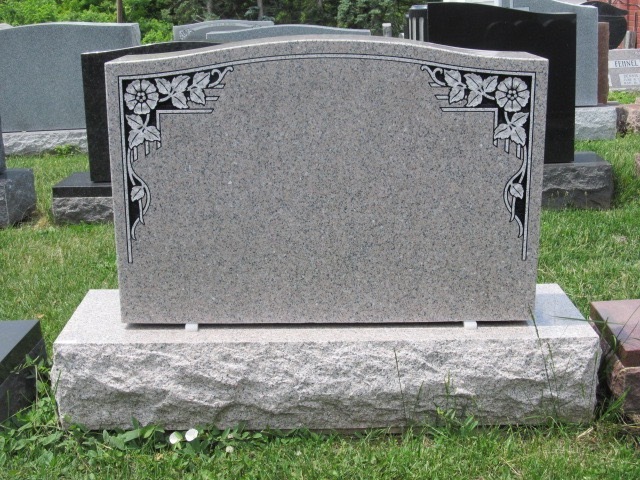 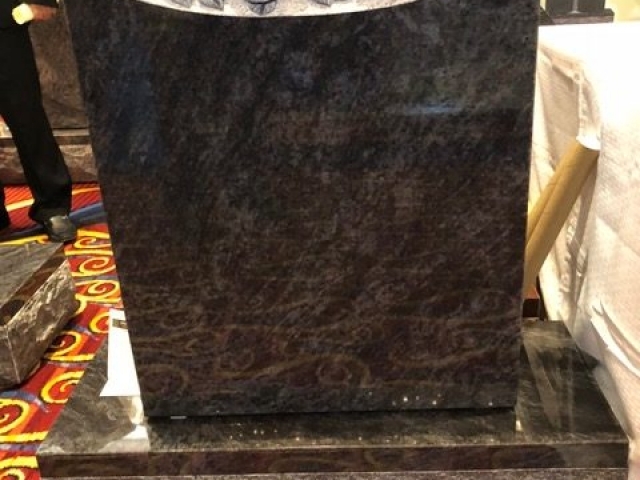 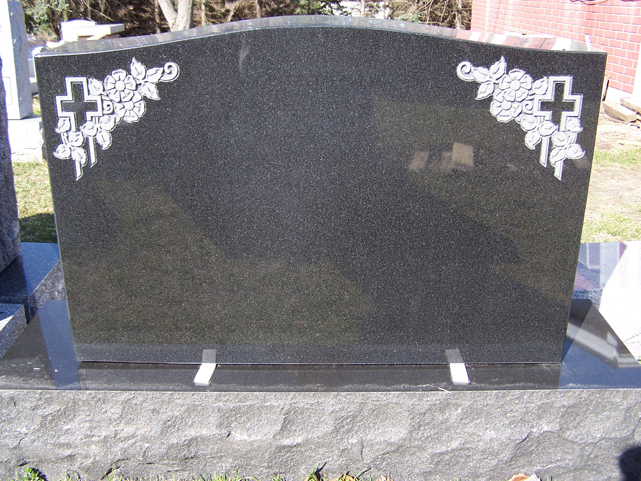 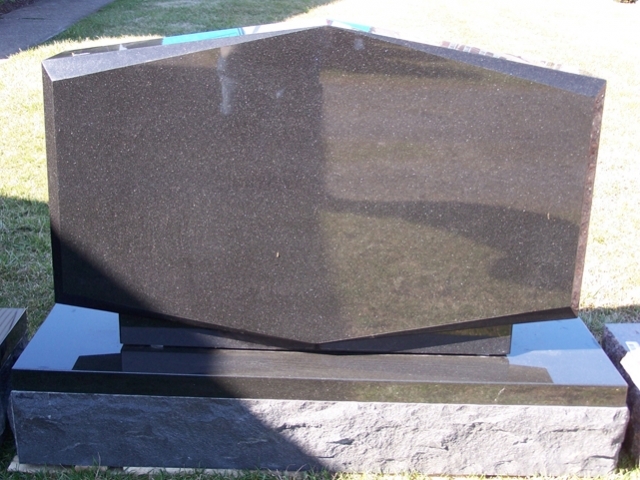 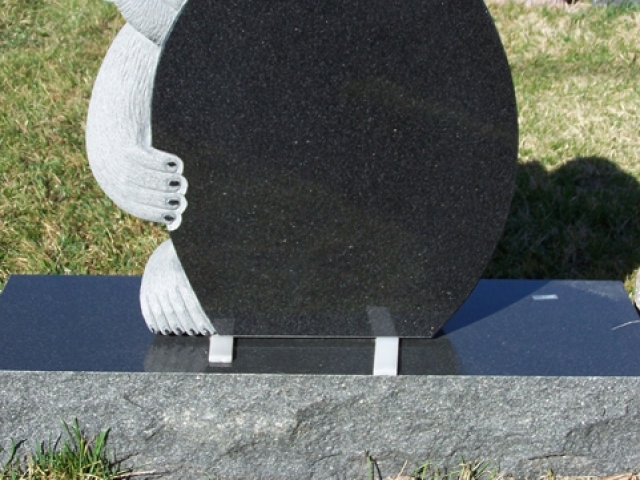 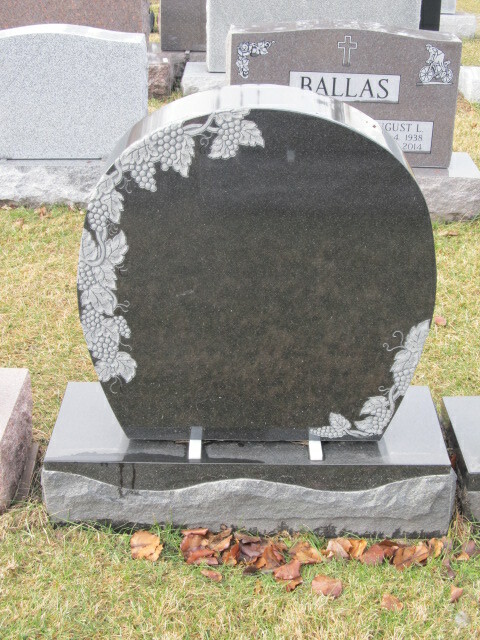 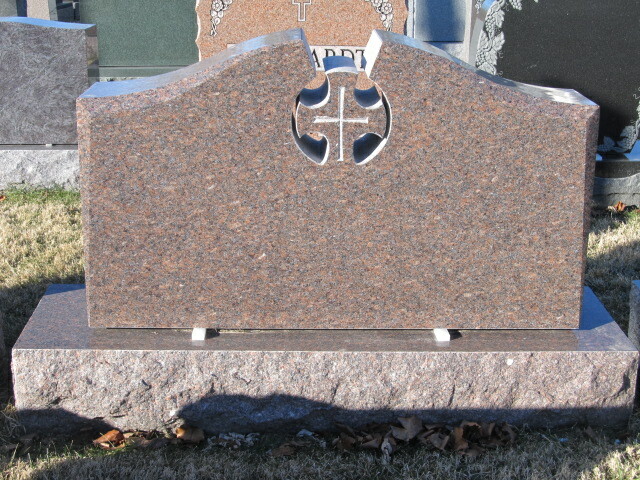 Northampton Memorial Company is a Gravestone Monuments Company in Lehigh Valley, PA. Providing our customers with high-quality memorials at affordable prices has always been the heartbeat of our operation. 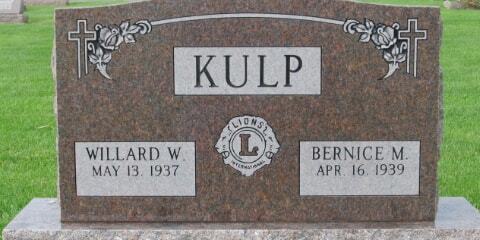 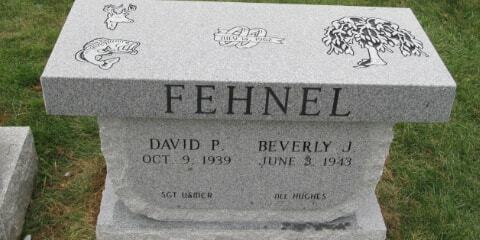 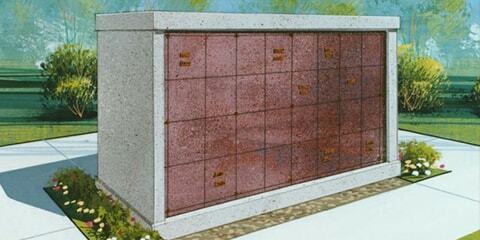 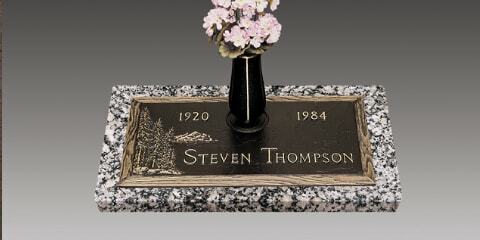 Our skilled artists do all of the lettering and artwork in-house and will work directly with you to design your memorial. 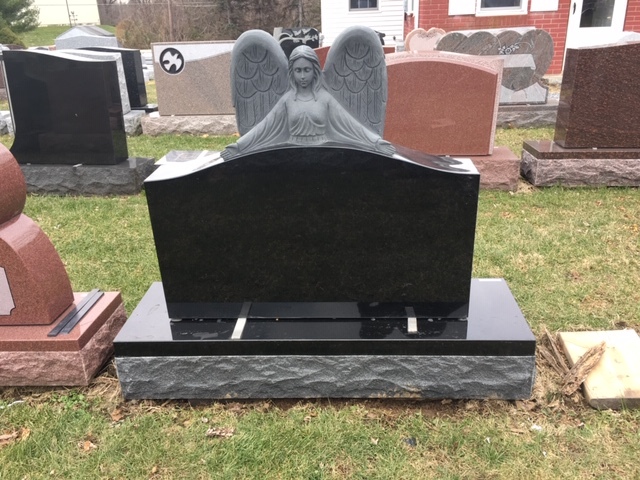 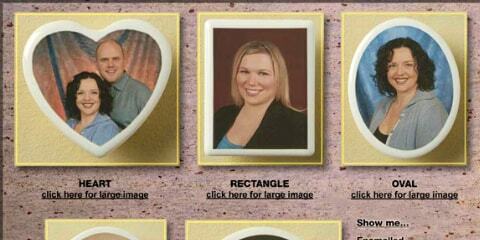 Northampton Memorial Company is committed to providing the highest quality service for our customers. 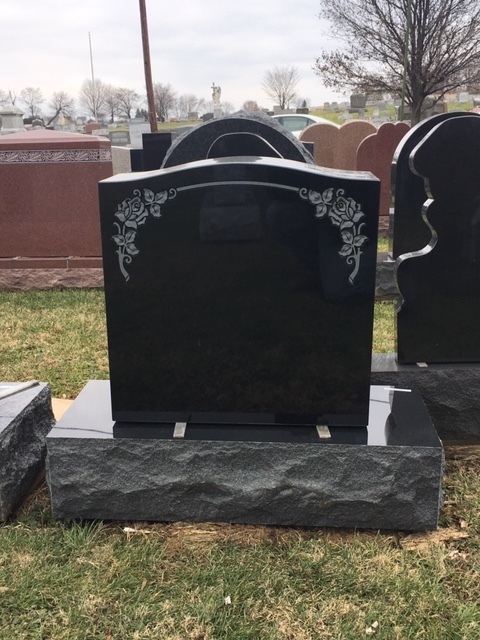 We want to make this process easier on you by taking care of the details.